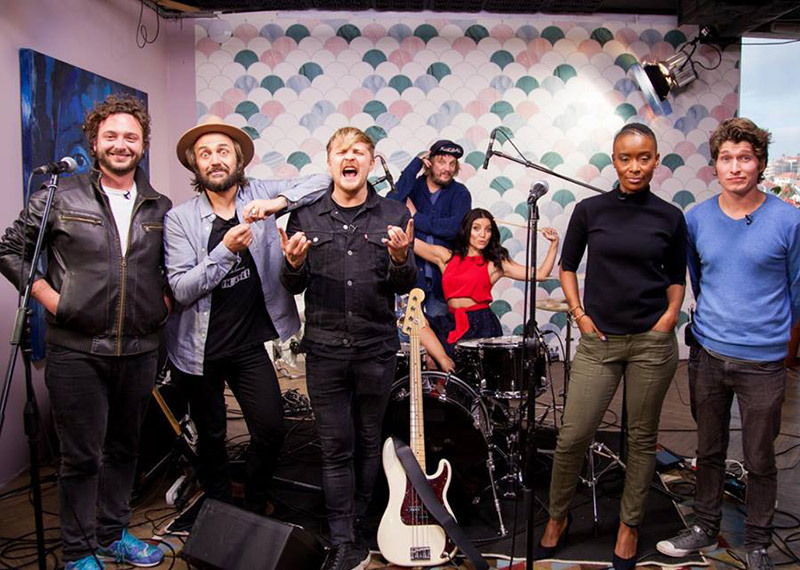 Fokofpolisiekar is one of the most successful rock bands ever produced by South Africa, has since their start in 2003, changed the local music, pushed cultural boundaries, and made history. To celebrate the 10 year anniversary of their last full-length album, “Swanesang”. The band re-released it on a collector’s edition vinyl which kicked their current tour into full gear. In the kitchen Chef Clement Pedro is making Baby Dutch Pancakes with a naartjie curd. There’s another 10 year anniversary in South Africa. The South African Social Security Agency (SASSA) celebrates 10 years of existence. We caught up with some social grant beneficiaries today and how the current system has affected their lives. We are also joined by Tim Akinnusi to discuss the effects of interest hikes to consumers and key things to consider during this time. there’s another 10 year anniversary in South Africa. The South African Social Security Agency celebrates 10 years of existence. We caught up with some social grant beneficiaries today and how the current system has affected their lives.